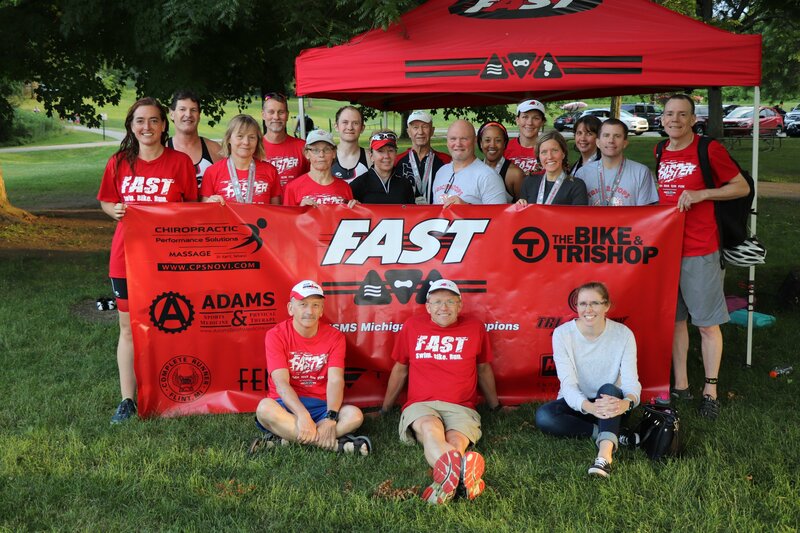 FAST is a SE Michigan group of athletes who participate in swimming and triathlons for recreation, health, fitness, and competition. 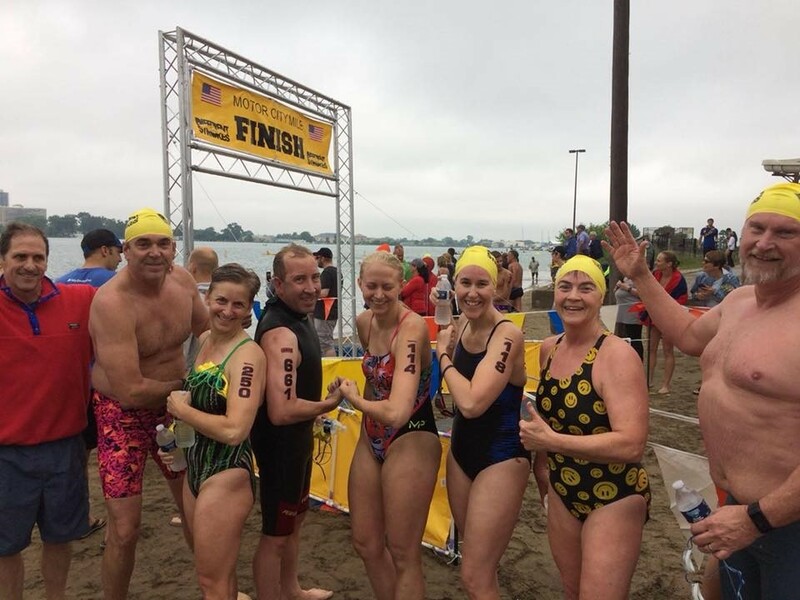 We have members with diverse abilities, experience, and motivation, ranging from recreational swimmers to veterans of Ironman distance triathlons. The strength of our club is the diversity of our club members in skills and locations. Kickstand in Commerce for the next event. This Friday, April 19th at 6 pm. If you haven't already RSVP'd please do so ASAP. Where we swim, bike, and run. Click the link below to reveal a map where you can view our locations of swimming, biking, running, or where are partners are located. Click on the bubble on the map to learn more about each location.